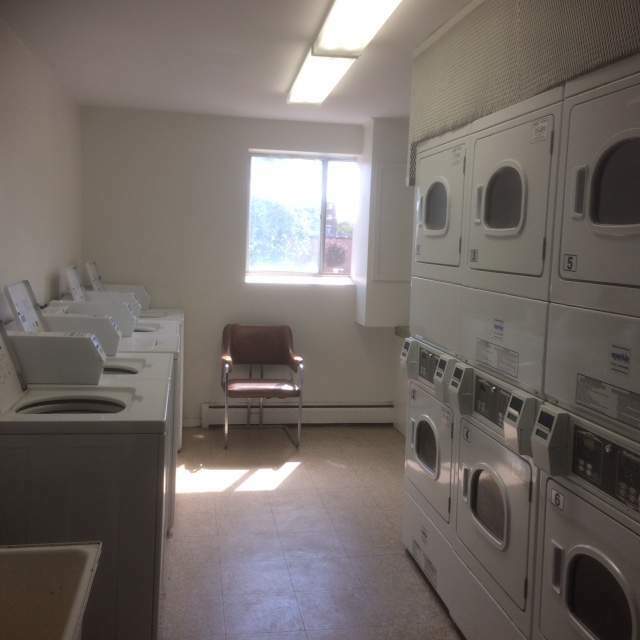 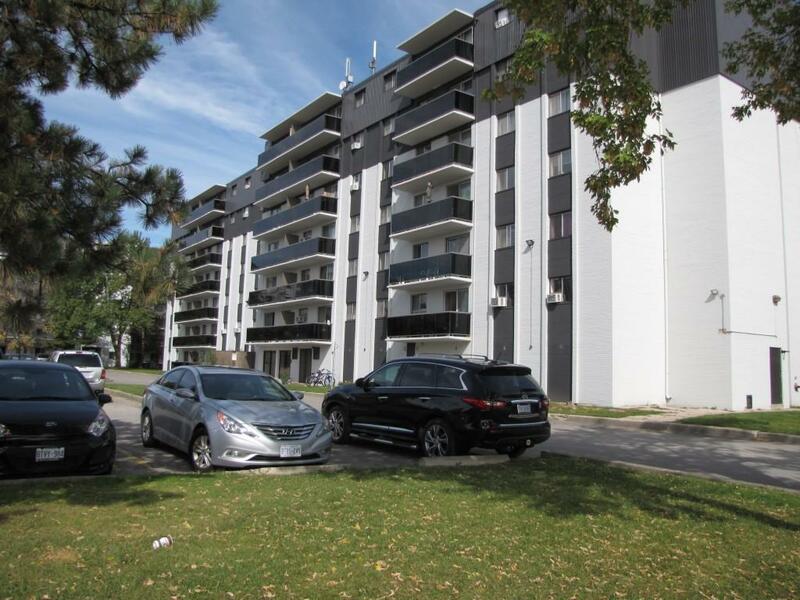 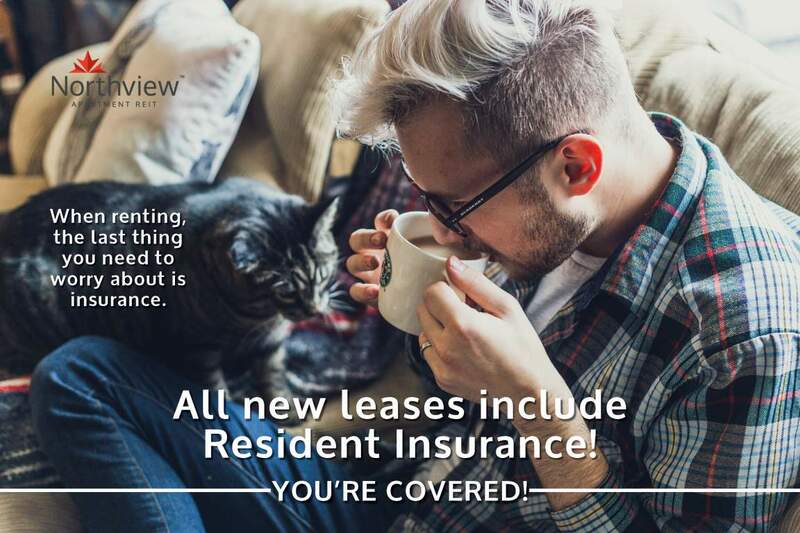 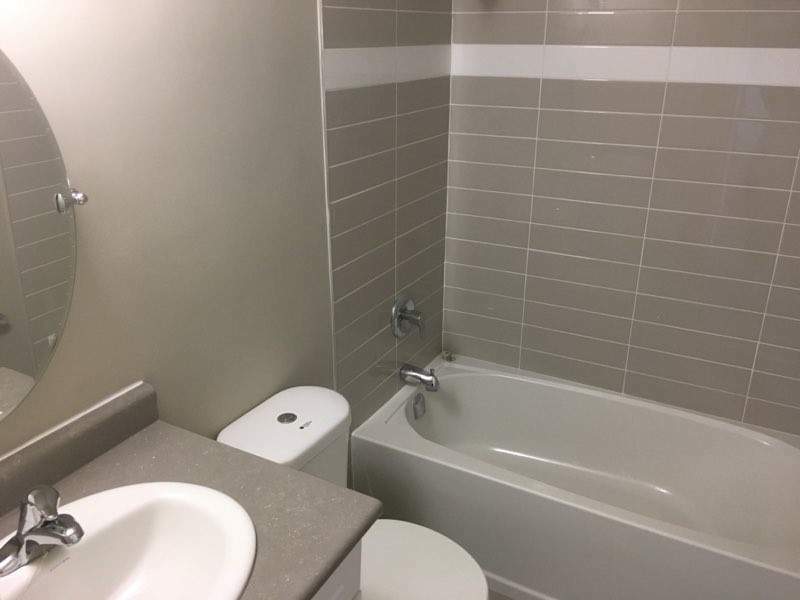 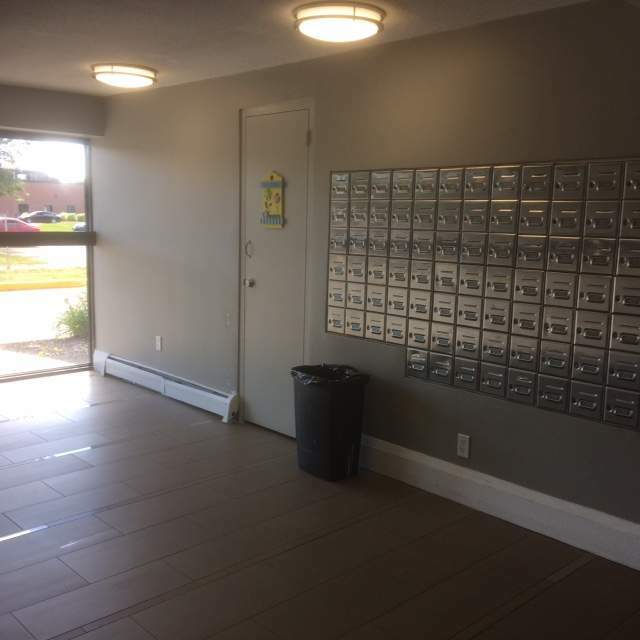 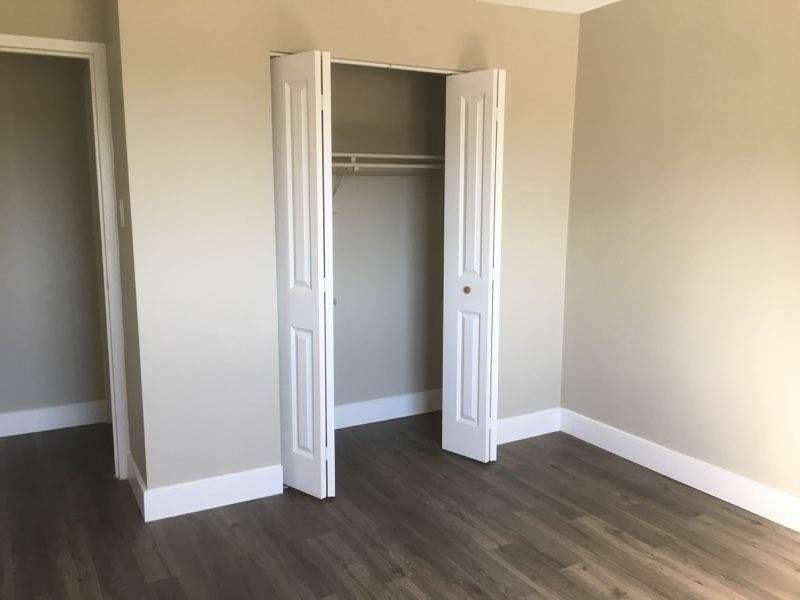 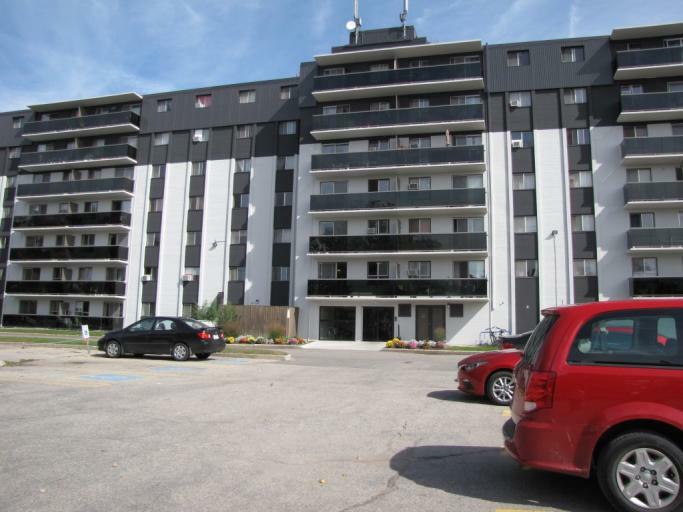 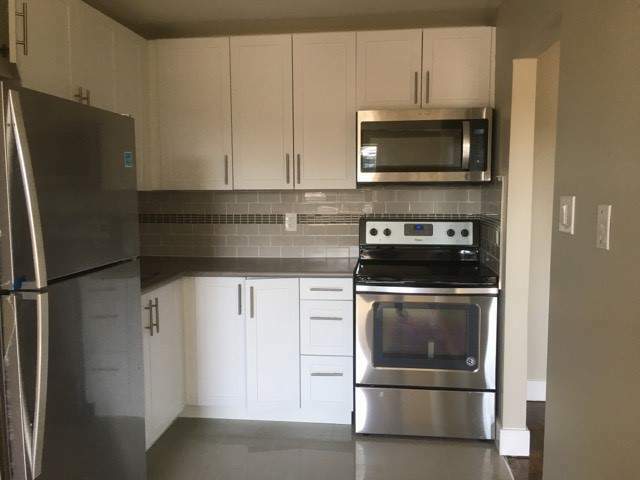 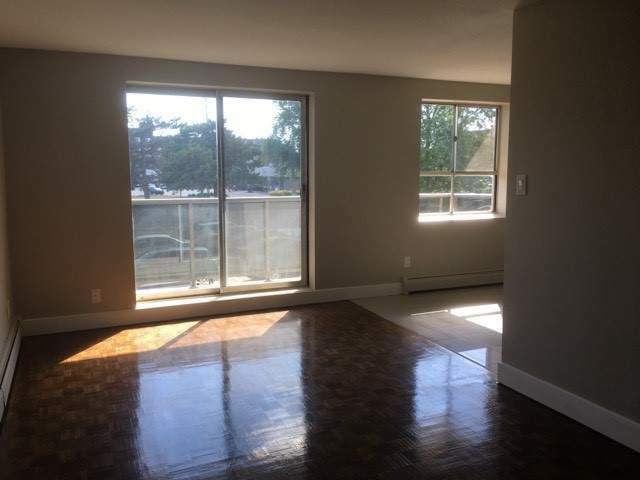 Located in the heart of Guelph, these large, open-concept, newly renovated apartments with large, bright windows are finished with hardwood and laminate flooring, new lighting and newly renovated kitchens and bathrooms. 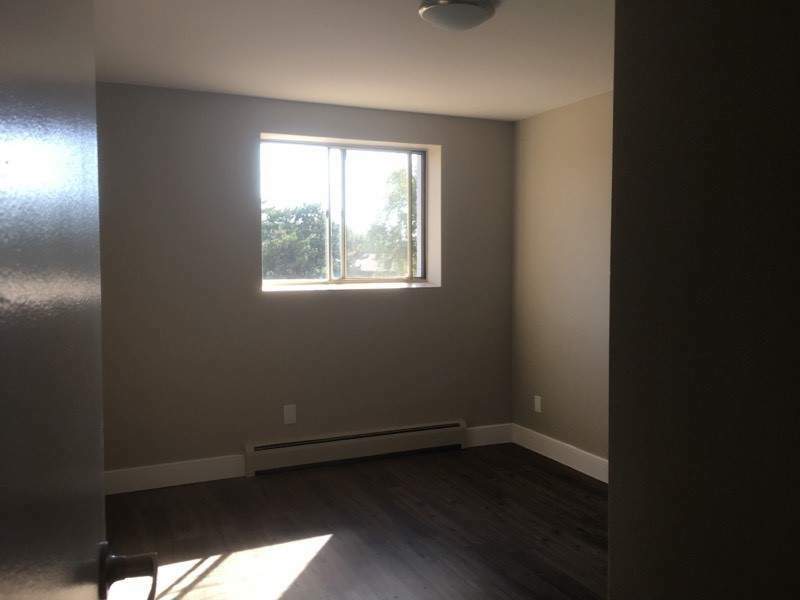 There is plenty of storage space and large closets and new glass balconies. 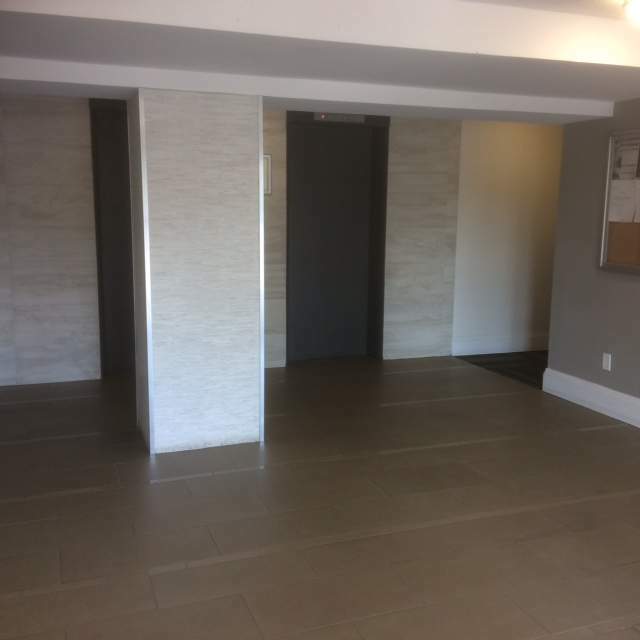 Parking is an additional $25 per month.